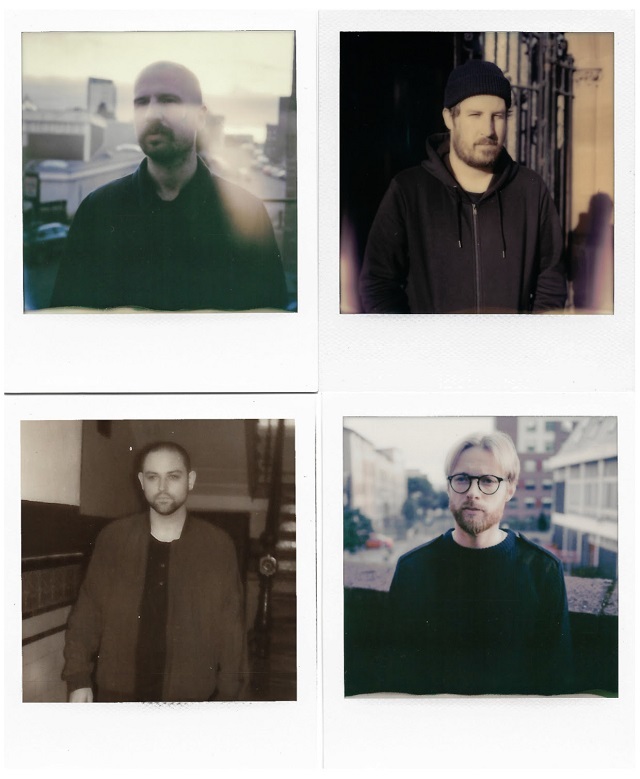 Speaking of the song “Videograms” from the new album, frontman James Alexander Graham said, “‘Videograms’ was the first song written for the album but the last song finished before we went in to record. It’s one of the most melodic things we’ve done. Since writing the song I’ve heard the phrase ‘don’t you start on me’ whilst walking down the street, in the supermarket, in the pub. It must have been something that I’d heard a lot that stuck with me and came out in this song. James is joined on the record and on tour by guitarist Andy MacFarlane, bassist Johnny Docherty, keyboardist Brendanc Smith, and new drummer Sebastien Schultz. The four band came together to craft the new songs collectively, James explained.